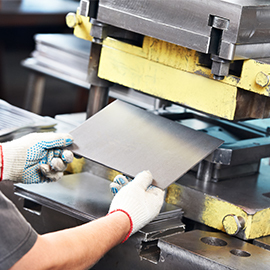 No matter your industry or your material, we have the ability to cut it to your specification. We offer both nationwide and global shipping. Whether you need CNC plasma cutting or torch cutting, D & M Welding is the best shop for you. With our precision cutting equipment coupled with our precision welding services, we have the capability to get your job done right and in a timely manner. Call us to discuss your project today. For everyone’s safety and protection, we are a bonded and insured company. Air or bottom bending, plus special bends like hemming, bump radius forming, and deep box forming can be made. 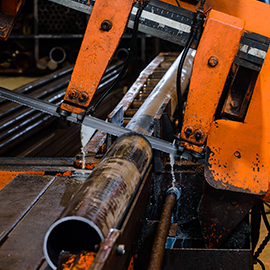 Check out below the list of our welding materials and their code numbers. If there is no mention of the material you’re looking on the list, call and ask us.